Warms and tonifies Kidney Yang. Available in 60 tablets. 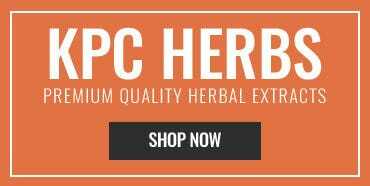 American Healing Technologies, Inc.(AHT) is a distributor and marketer of top quality, authentic classical Chinese herbal formulas, proprietary specialty products and new healing technologies. Their mission is simple. 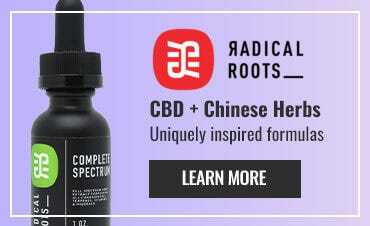 They want to help create a deeper level of understanding about traditional Chinese medicine (TCM) and the unique apothecary that helps form the foundation of this holistic healing system. They're committed to bringing to market the best natural herbal products and healing technologies, which they believe add value to today's health-care practices. Everything they do is jointly focused on practitioner and patient to help both attain their desired goals. 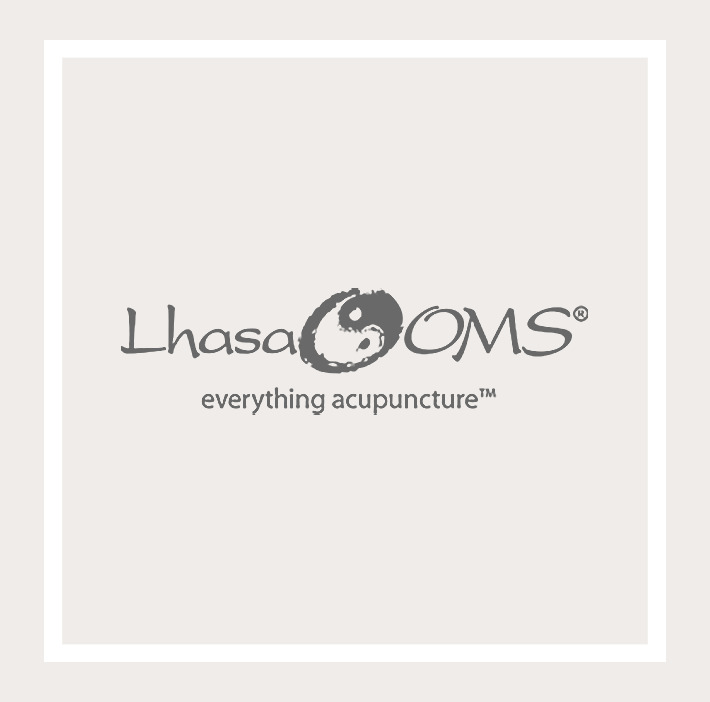 To achieve their mission, AHT has also established a relationship with the U.S.-based Traditional Chinese Medicine World Foundation and its founding director, Master Nan Lu, O.M.D., L.Ac. Master Lu is a master herbalist and an internationally recognized Taiji expert and Qigong master. He has devoted his life to preserving the unique body–mind–spirit wisdom of TCM and Wu Ming Qigong. This relationship allows them to provide unique educational information from a classically trained expert.